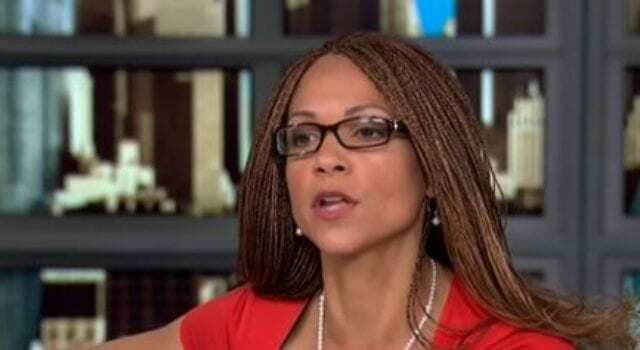 Melissa Harris-Perry: It’s a wonder she ever got a TV show at all! Today’s news that NBC officially severed ties with its anchor Melissa Harris-Perry got us thinking: How did she ever get a TV show in the first place? And how did it last this long? Did MSNBC execs even realize it was on the air? Watching the show always felt like accidentally stumbling into a group therapy session in progress. The show’s format involved Harris-Perry gathering a group of like-minded media personalities ostensibly to validate whatever feelings she felt like sharing. Read the full list and watch the stellar video montage assembled by Grabien . Next articleSerial Killer, Gosnell: You can help get this story told!